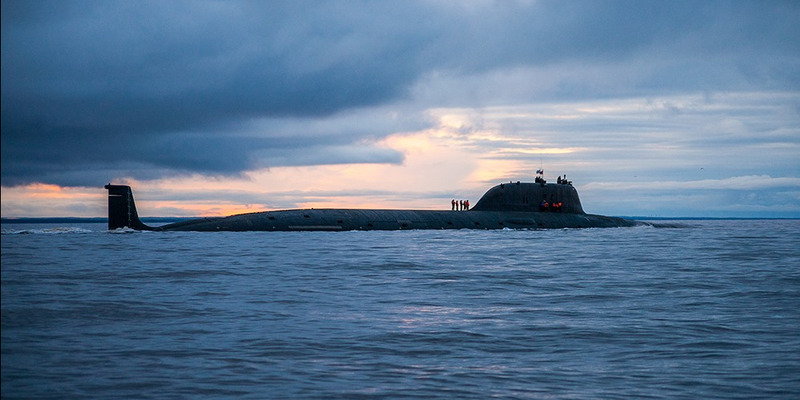 Western officials are increasingly concerned about Russian sub activity. Part of that concern is about Russian subs interfering with undersea cables that support telecommunications. US sanctions announced Monday target Russian firms linked to undersea spying efforts. 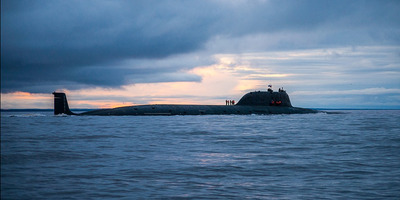 Russia has been investing heavily in its submarine fleet over the past decade and a half, restocking its fleet with more sophisticated and more capable boats that are more active than at any time since the Cold War. 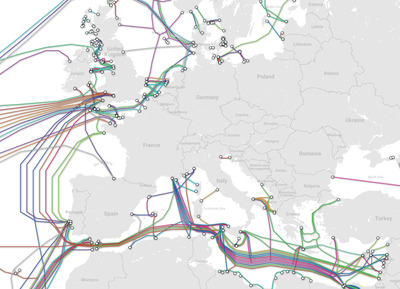 That activity has worried Western officials, who have particular concern for what those subs might be doing around the undersea cables that link the US, Europe, and countries around the world, carrying 95% of communications and over $US10 trillion in daily transactions. Now the US government is targeting that undersea capability by putting sanctions on Russian firms and individuals that work with the country’s powerful FSB, the security and intelligence agency sanctioned in 2016 for interfering in the US election that year. TelegeographyEurope’s network of submerged cables in detail. The Treasury said the sanctions were in response to “malign and destabilizing cyber activities,” like 2017’s NotPetya cyberattack and cyber intrusions of the US energy grid, which could allow future attacks. Among the firms sanctioned on Monday was Divetechnoservices, which, since 2007, “has procured a variety of underwater equipment and diving systems for Russian government agencies, to include the FSB,” the Treasury Department said. “Further, in 2011, Divetechnoservices was awarded a contract to procure a submersible craft valued at $US1.5 million for the FSB,” according to the release. Undersea espionage is not new. In 1972, specially equipped US submarines tapped a Soviet communications line off Russia’s Pacific coast as part of Operation Ivy Bells, which remained secret until information about it was leaked to the Soviets in the early 1980s. 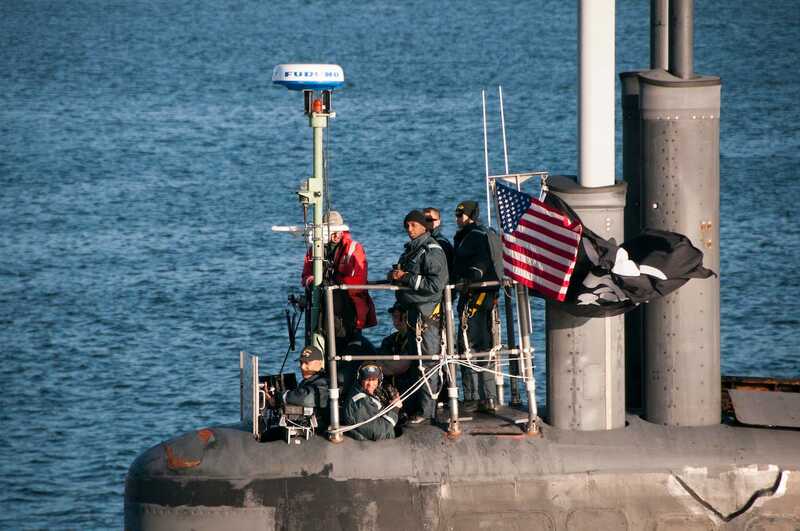 One of the subs that took part, the now retired USS Parche, is the most decorated ship in the Navy, though most of its missions remain secret. The Navy currently operates the USS Jimmy Carter, an advanced Seawolf-class sub that’s believed to be modified to tap undersea cables. US Navy/Lt. Cmdr. Michael SmithOfficers and crew on the Seawolf-class fast-attack submarine USS Jimmy Carter looks on as the sub transits the Hood Canal on its way home to Naval Base Kitsap-Bangor, September 11, 2017. Russia’s navy is smaller in numbers than its Cold War predecessor, but its subs have grown more sophisticated, departing from the previous approach of lots of ships of varying quality. “They are taking a page from our playbook, which is go for quality instead,” Nordenman said. Those increasingly active subs – and their potential for clandestine operations – have stoked new concern among Western naval officials. Growing reliance on telecommunications and the internet has made that sprawling cable network more valuable, even as the cables themselves remain vulnerable to sabotage and accidents.